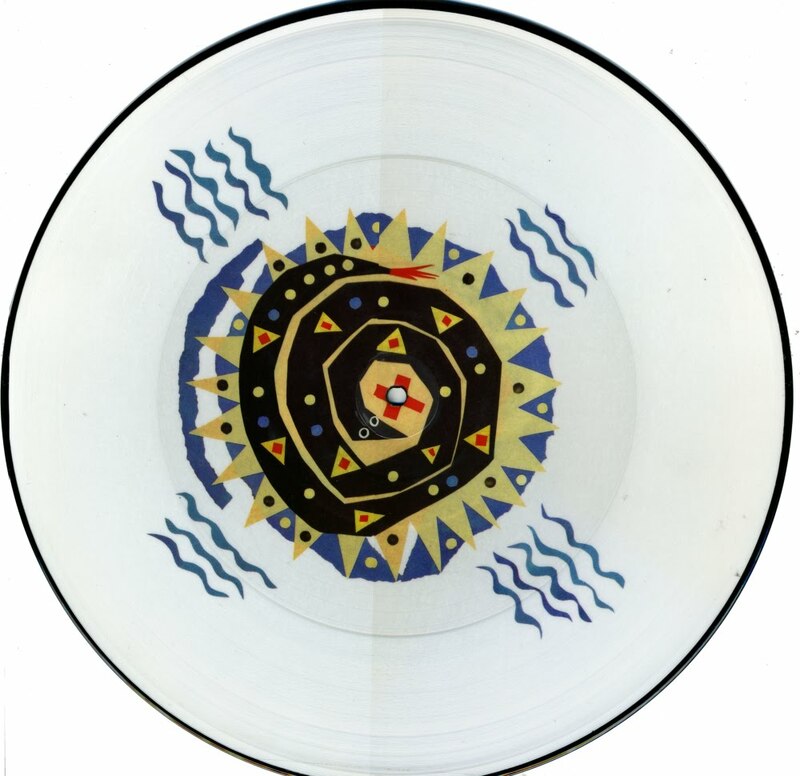 This 12" single was released as a numbered limited edition, this being number 3608. The edition must have been 5000 or 10,000 copies. Besides the free colour poster included in the package, this 12" was notable for its cover version of 'Silver song', a track originally recorded by the folk group Mellow Candle. 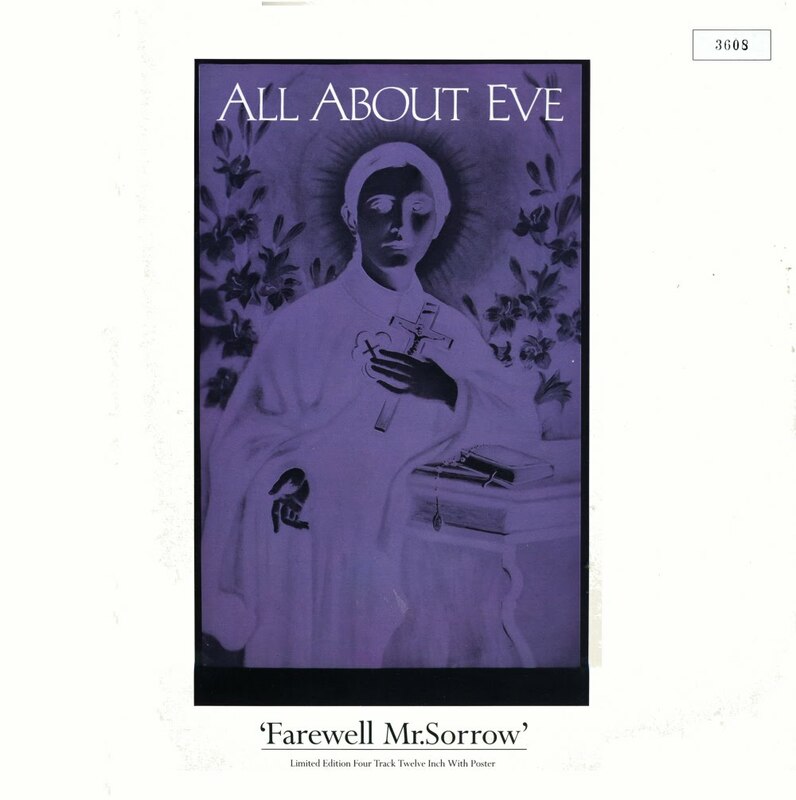 As you can hear in the video below, the original is also a beautiful recording, but it can't hold a candle (sorry for that pun) to All about Eve's beautiful cover. Much of the appeal of the cover version has to be attributed to Julianne Regan's beautiful and passionate voice. I hear she is recording an album with The Mission's Wayne Hussey, so finally there's something to look forward to. 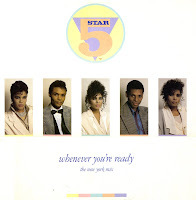 Five Star were an essential pop group in the middle of the Eighties. The Pearson siblings were able to score hit after hit under the guidance of their father Buster, and their newfound fame came with loads of money, which was invested in a mansion somewhere in England. Part of their success must have been the attractive 12" single packages. Almost without exception, the discs contained four tracks, three of which were remixes. 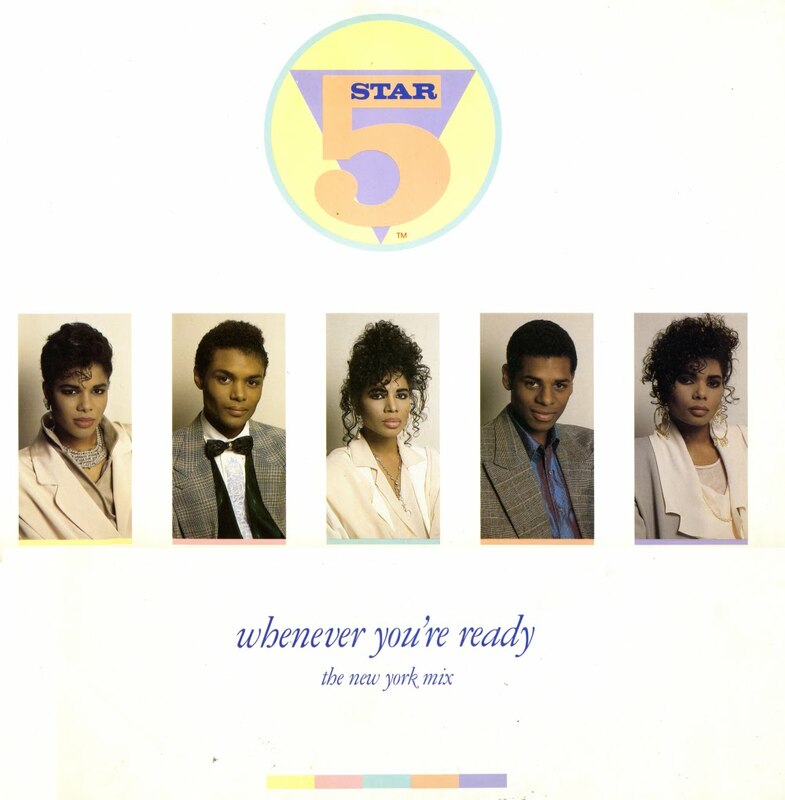 This 12" of 'Whenever you're ready' packs two remixes of the title track, a Shep Pettibone remix of an album track and the obligatory instrumental B-side track. The 80th birthday of harmonica player Larry Adler was celebrated with an album called 'The glory of Gershwin'. 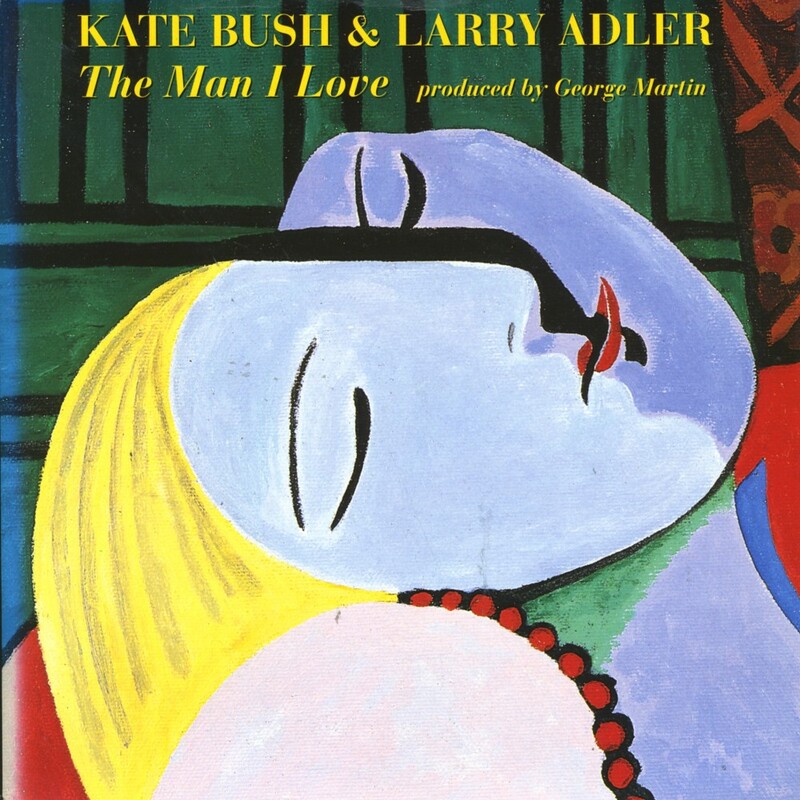 It was released in 1994 and produced by George Martin. Several guest musicians made an appearance on the album, including Kate Bush, who sang the Gershwin song 'The man I love'. 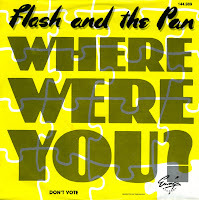 Released as a single on July 18, 1994 it climbed to number 22 in the UK Singles Chart. 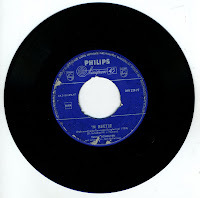 The B-Side of the 7" single was an edited version of Adler and Martin's rendition of 'Rhapsody in Blue'. I was very disappointed when Yazoo broke up, and I had a hard time forgiving Alison Moyet for starting up a solo career and recording songs that were so different from the synth-driven pop tracks composed by her and Vince Clarke. 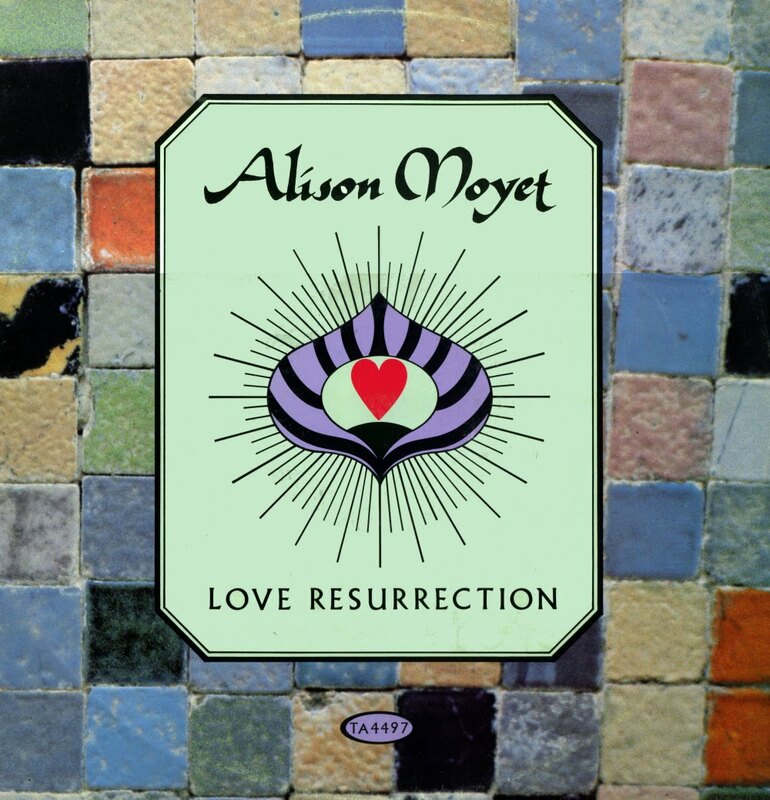 But in time I had to concede that Moyet was a pretty damn good singer in her own right and her voice fits pretty much with every style of music. Last week she was one of the stars during a concert dedicated to Kirsty MacColl, along with Kim Wilde, Amy MacDonald and Andrea Corr amongst others, and I hear she is now a slim, beautiful woman. Back in 1984, she was big and quite scary to watch. One thing never changed, though: the voice. 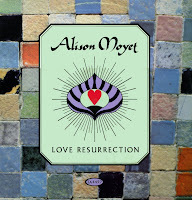 This 12" single features a longer version of her debut solo single, 'Love resurrection'. This picture disc version of the 12" single of 'Heart of the sun' by Red Box must have been confusing at the time for fans: the A-side of the disc (shown here) carried a picture that was also used on the sleeve of the album 'The circle & the square'. The disc itself was a good package: interesting remixes of both 'Heart of the sun' and the previous single 'Lean on me', plus a weird B-side. Red Box fans should rejoice: a new album has just been released by Cherry Pop records. 'Get outta my way' was released last week as the second single from Kylie's current album 'Aphrodite'. 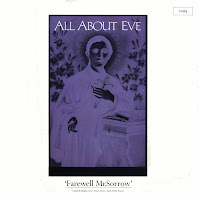 Like the previous single 'All the lovers', it was released on two cd-singles and a 7" picture disc. It has already peaked at the number 12 spot in the UK singles chart - and is unlikely to get any higher than that. The song was written and produced by Lucas Secon, Damon Sharpe, Peter Wallevik, Daniel Davidsen and Cutfather, and co-produced by Stuart Price. He said the song wasn't written for any particular artist and at one point four different artists wanted to cut it as their first single before it was claimed by Kylie. 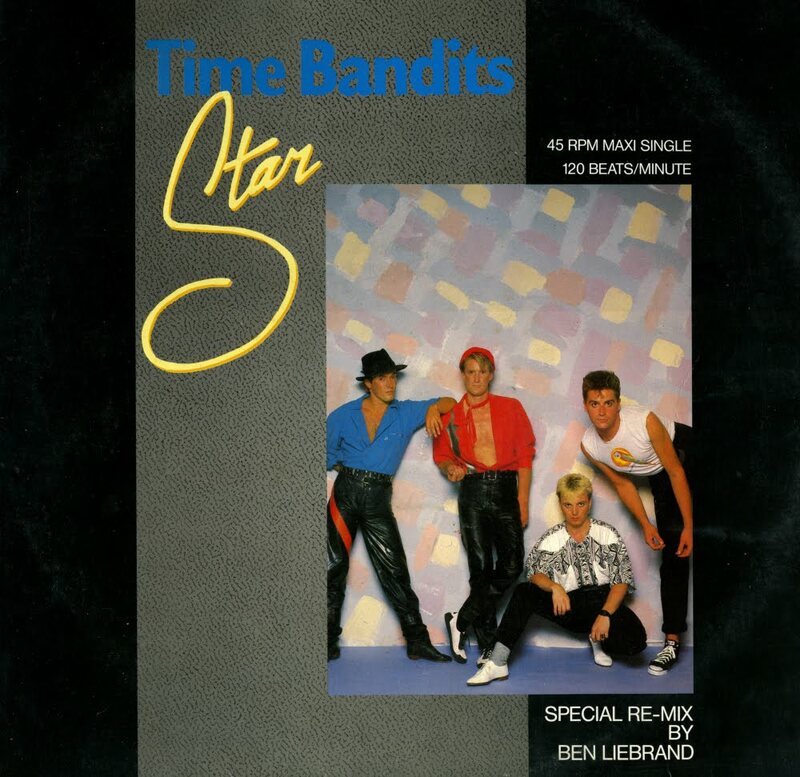 There was a time when I thought 'Star' by the Time Bandits was one of the greatest tracks of all time. That feeling has subsided, but it is a pretty nifty pop song nonetheless. It wasn't a hit, which was kindof a shame, but I never actually knew there was a 12" single of this. And that the special remix on it was mixed by Ben Liebrand is a real treat too. 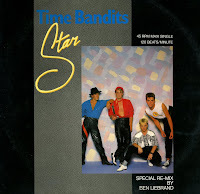 Ben Liebrand made a name for himself during the Eighties with his weekly remix on radio Veronica, and also managed to score a few hits of his own with remixes of oldies (some of which have featured on this blog in the past). This mix is certainly not one of his best, however it is quite a rarity. I hope Jos is still reading this blog, because I know he will be very excited by this record. 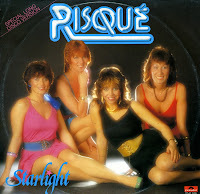 It's the 12" single of Risqué's 'Starlight', a disc so rare that it isn't even listed in many discographies on the web. Released in 1982, it's from a time when 12" singles weren't a standard yet, and certainly not for Dutch groups. The song itself isn't very exciting as the girls always seemed to sing in unison. This 'extended long dance version' is slightly longer than the single version, but that doesn't add a lot. 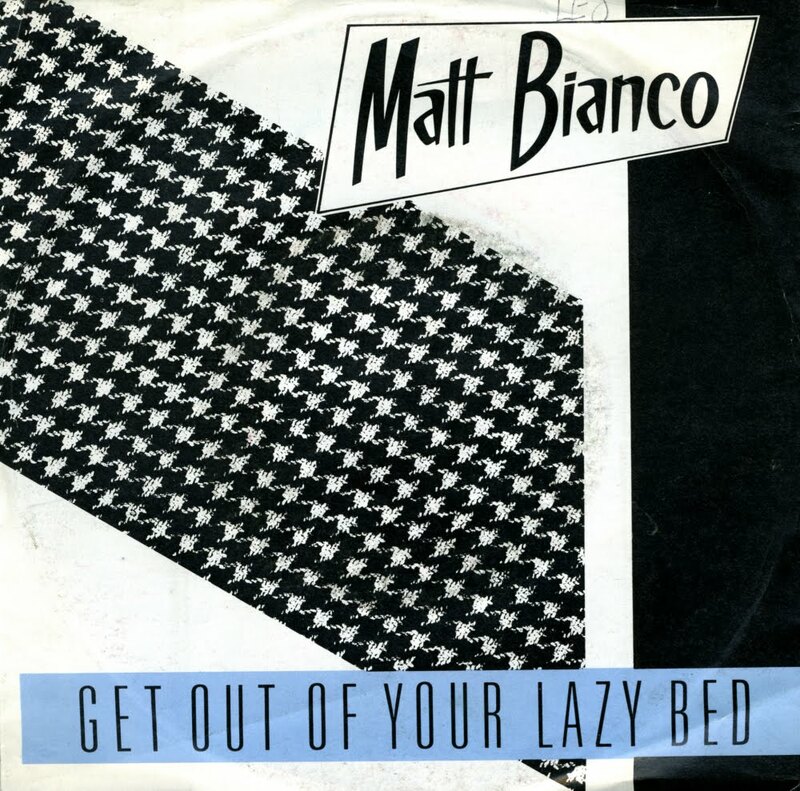 'Get out of your lazy bed' was the debut single from UK band Matt Bianco, released in 1984. The song became the band's first Top 20 hit, peaking at number 15 in the UK singles chart. In the Netherlands, the single reached number 28 in the Dutch Top 40. The song was used as the theme tune by long running New Zealand children's breakfast show 'What now', and is now firmly linked to Saturday morning cartoons, in the minds of many New Zealanders that grew up during the Eighties and Nineties. I didn't know this single when I bought it. I almost didn't buy it, because of the fact it didn't have a picture sleeve - and I always prefer to have those. 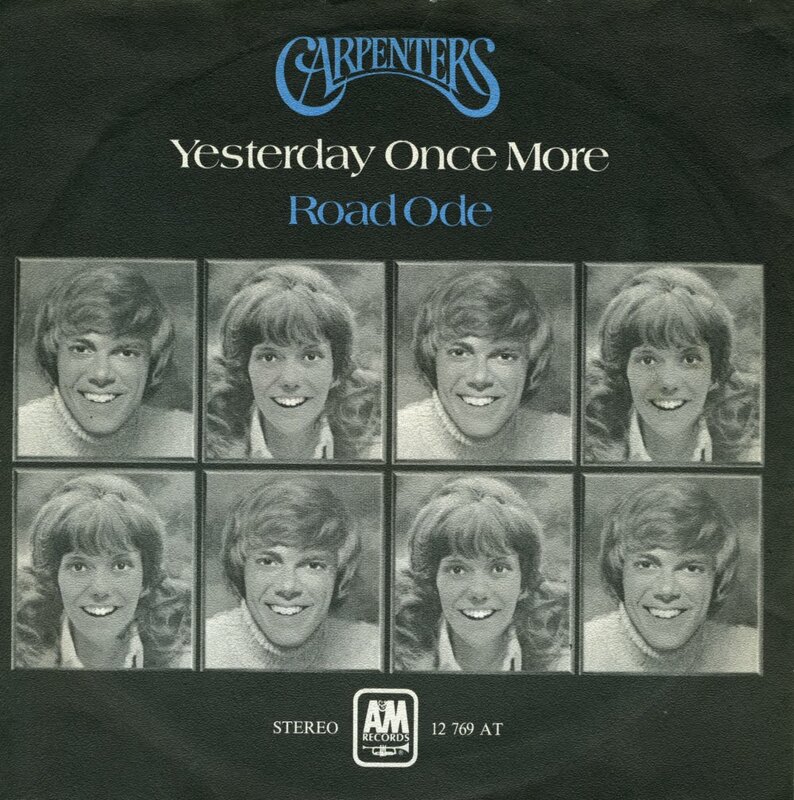 But then I figured this might never have been released with a picture sleeve and I was curious enough to hear this song upon the strength of David Gates' name alone. The former Bread frontman has been responsible for several great songs. Boy, was I glad that I bought this single! It's a great upbeat track, very melodic. By contrast, the B-side is a wonderful ballad. 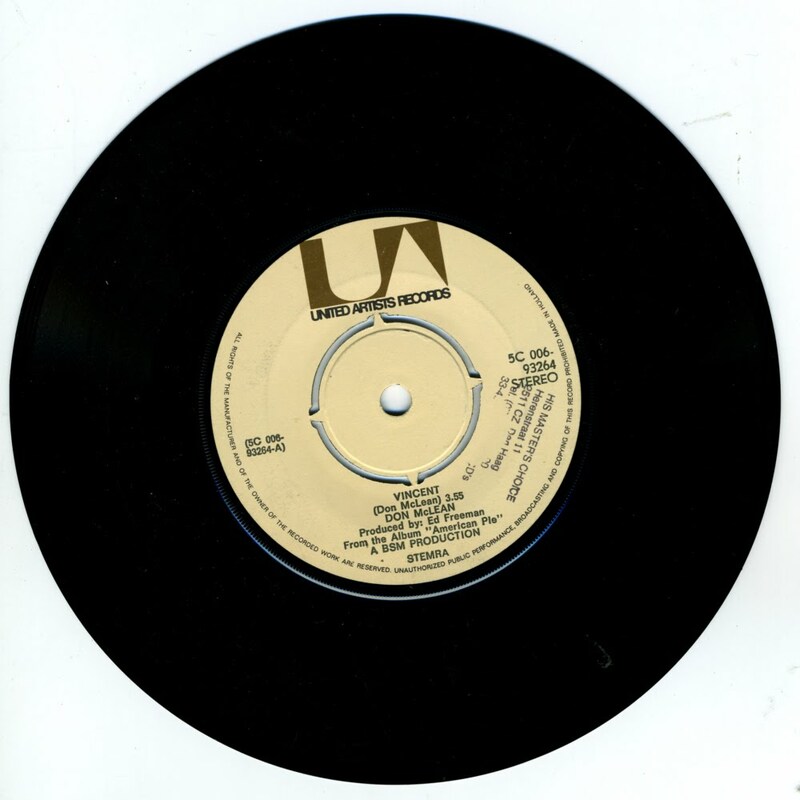 It was David Gates' only single to reach the UK singles chart, peaking at number 50 in the summer of 1978. Although it lacks the innovation and intricacy of 'Bohemian rhapsody', I've always loved 'Somebody to love' more. It's a beautiful melody and the lyric is very simple: the search for someone to love can be quite desperate. The single became the band's second number 1 hit in the Netherlands and peaked at number 2 in the UK singles chart. 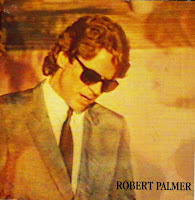 'Discipline of love' was released as the first single from Robert Palmer's 1985 album 'Riptide'. It was Palmer's first solo single after the Power Station project which he'd done with members of Duran Duran. 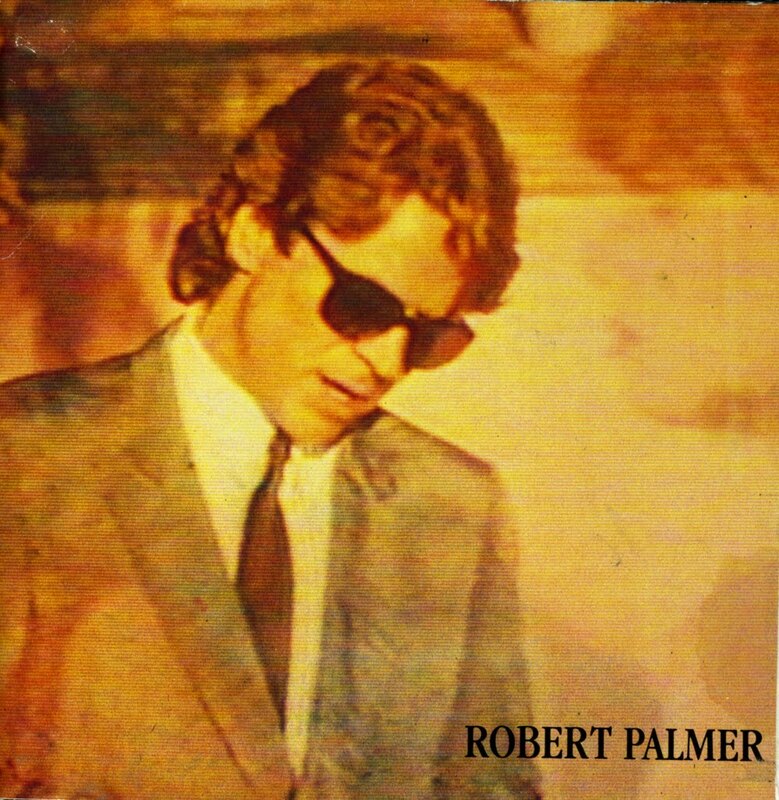 This version of the single comes in a gatefold sleeve with lots of pictures of Robert Palmer, it's quite an interesting sleeve design! 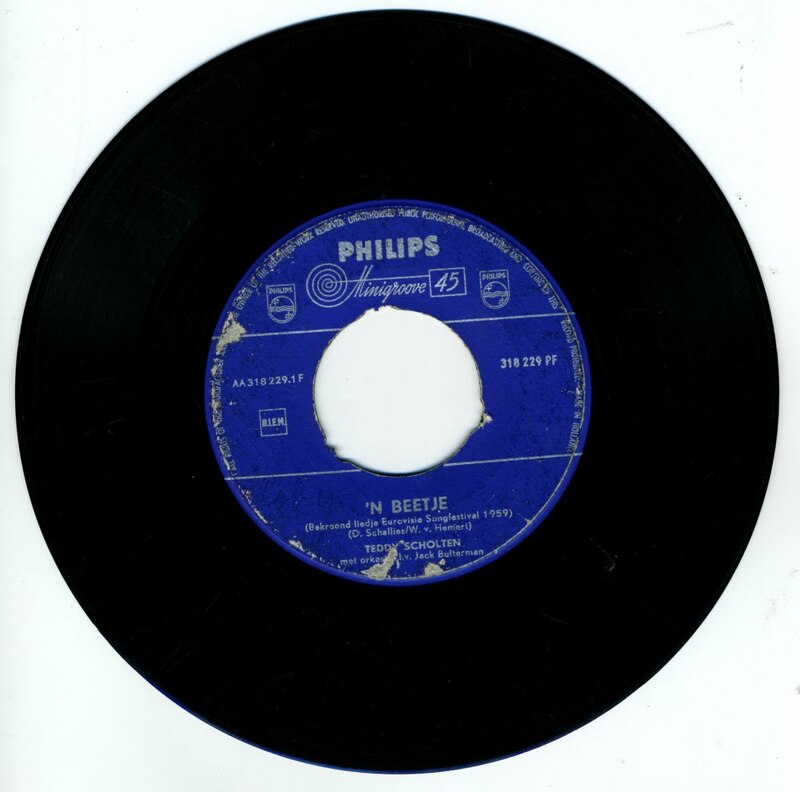 The single was not a big success: it only reached number 95 in the UK singles chart. 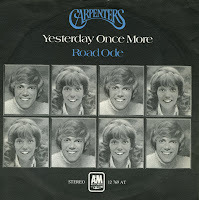 After later singles did have some chart success, it was re-released in 1986, improving on its previous chart run, reaching number 68. Sometimes I buy a single because the sleeve is different. It's always interesting to compare. 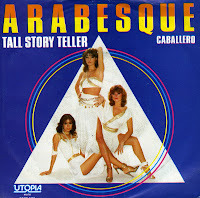 In the case of Arabesque's 'Tall story teller', I already had the German version, but this here is the Dutch version. 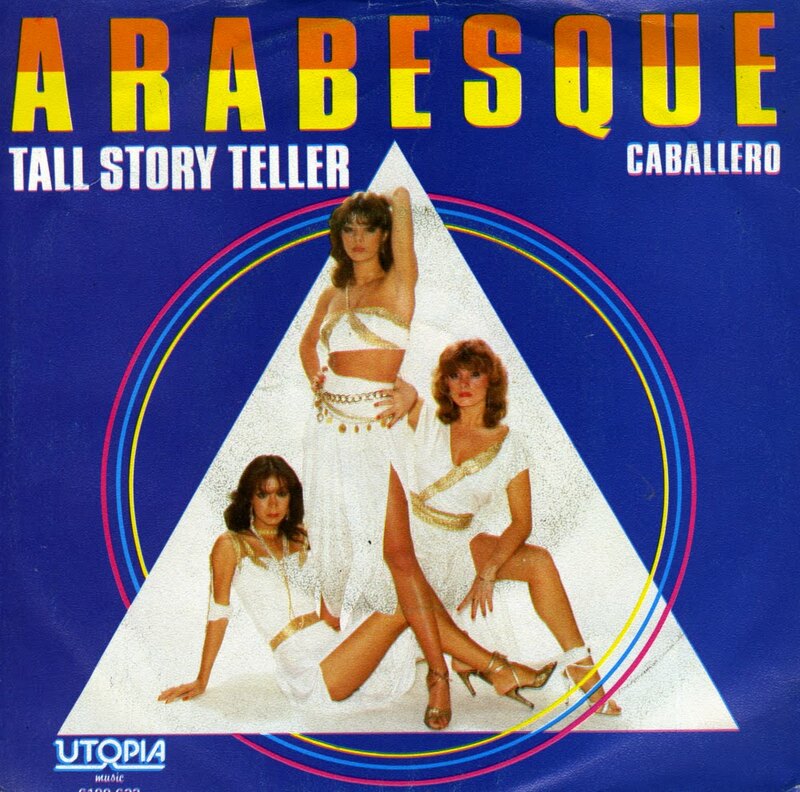 The record company took a chance, because Arabesque never had a hit in the Netherlands, and this single didn't change much of that. In 1988, the double album 'Live 1980-1986' by Joe Jackson was released. It was an impressive compilation of live performances by the man who gave us so many great pop songs during the Eighties. The acapella live version of 'Is she really going out with him' was released as a single. It is one of those inexplicable omissions in my 7" single collection: I bought the cd-single at the time but 'forgot' about the vinyl version. It was Joe Jackson's biggest hit in the Netherlands, reaching number 3 in the Dutch top 40. 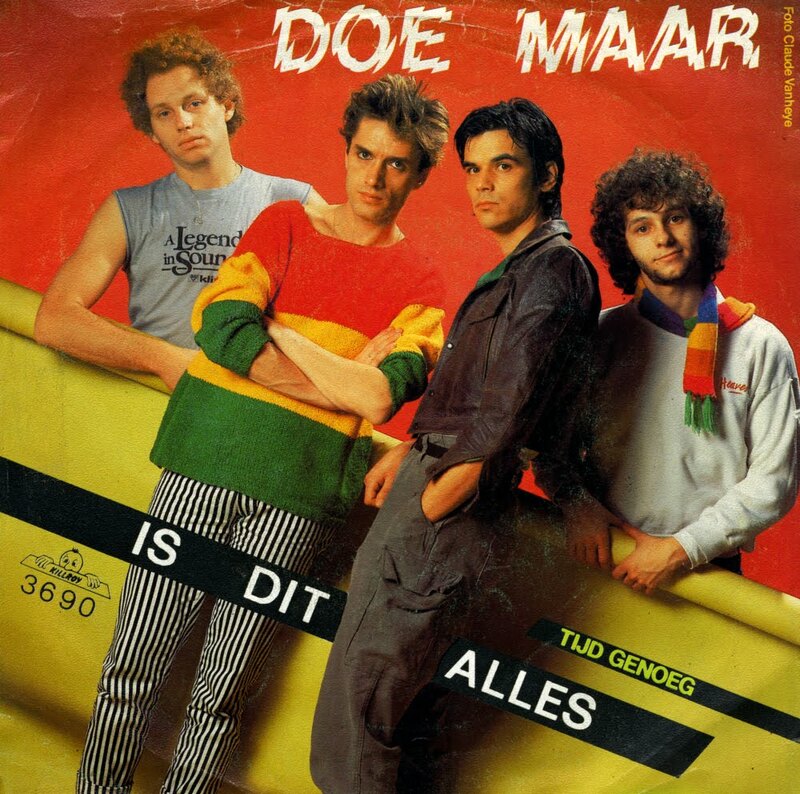 The Dutch band Doe Maar had their first top 10 hit 'Doris Day' in early 1982. 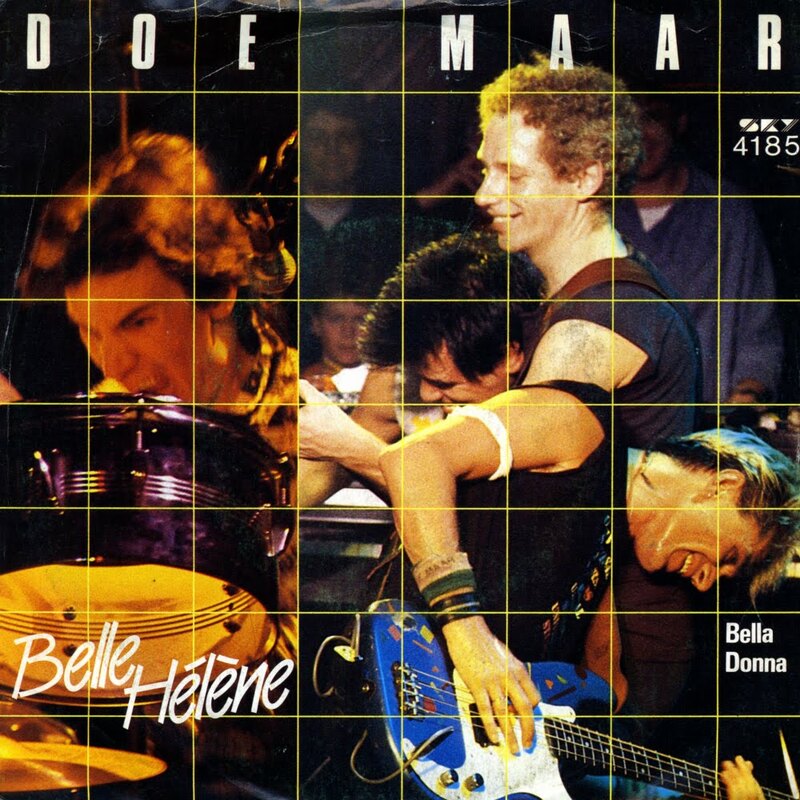 The follow-up was the laid back 'Is dit alles' ('Is this all'), released in June 1982. It shot to number 9 in the Dutch Top 40, just months before the band would have their first number 1 hit, cementing their position as the country's favourite pop act. The song is about a relationship that seems to drag out in routine, and the singer wonders if this is all there is. One of my favourite games when I am reflecting on my record collection, is finding out which artist has the lowest and highest registration number, i.e. which is the furthest apart. Van Halen is the winner at this point: I only have two singles by the band, 'Running with the devil' being number 51 and 'Jump' has just become number 4943. Breaking this record is quite hard, unless I am ever going to buy another single by Oliver, Patrick Hernandez or Peaches & Herb (which seems unlikely) or the Jam (which is very likely). 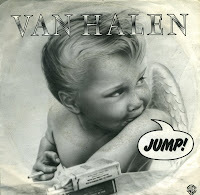 'Jump' is one of those Eighties anthem that pretty much everyone knows. It is not representative of the band's style, who usually have a harder sound. Those of you who have followed this blog since the beginning will remember that I already own a copy of King's 'Love and pride'. 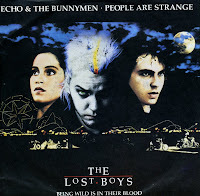 It was a limited edition version featuring a different sleeve and a poster. This is the original release from 1984 with a beautiful sleeve. I had to have this beautiful version as well, featuring a totally undamaged UK sleeve. 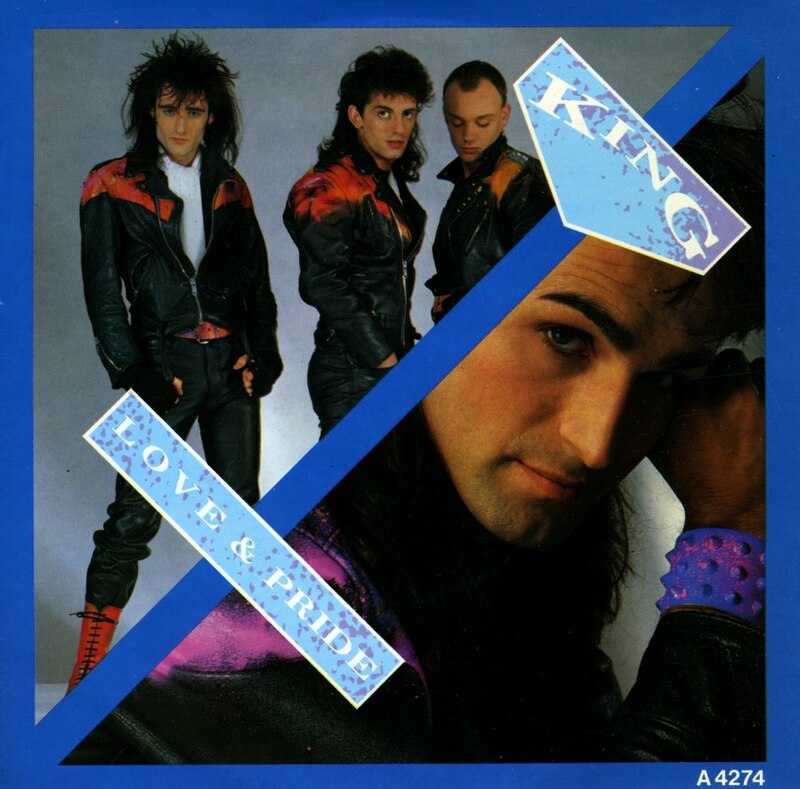 'Love and pride' became a number 2 hit in the Netherlands in 1985, a year after its original release. A song like 'Belle Hélène' would be totally unacceptable these days. Back in 1984, the record company had no qualms about releasing a song that contained lyrics describing a love affair with an underage girl. The fact that Doe Maar was the Netherlands' most popular band at the time also helped, of course: they could do no wrong. It is interesting, however, to note that this single did not become a hit. I have no idea when this single was actually released: it might have been after their breakup that year, when disillusioned fans didn't bother buying their records anymore. My friend Puck, who's into acapella stuff, will be delighted to hear this version of the Eurythmics' hit single 'Who's that girl'. The Flying Pickets had a hit with an acapella version of Yazoo's 'Only you' in 1984, and followed it up with this single. It was not a hit, although it was equally inventive. The band of six was founded by Brian Hibbard in 1982. 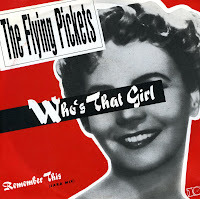 The group chose the name The Flying Pickets as band members had played a part in the UK miners strikes of 1972 and 1974. 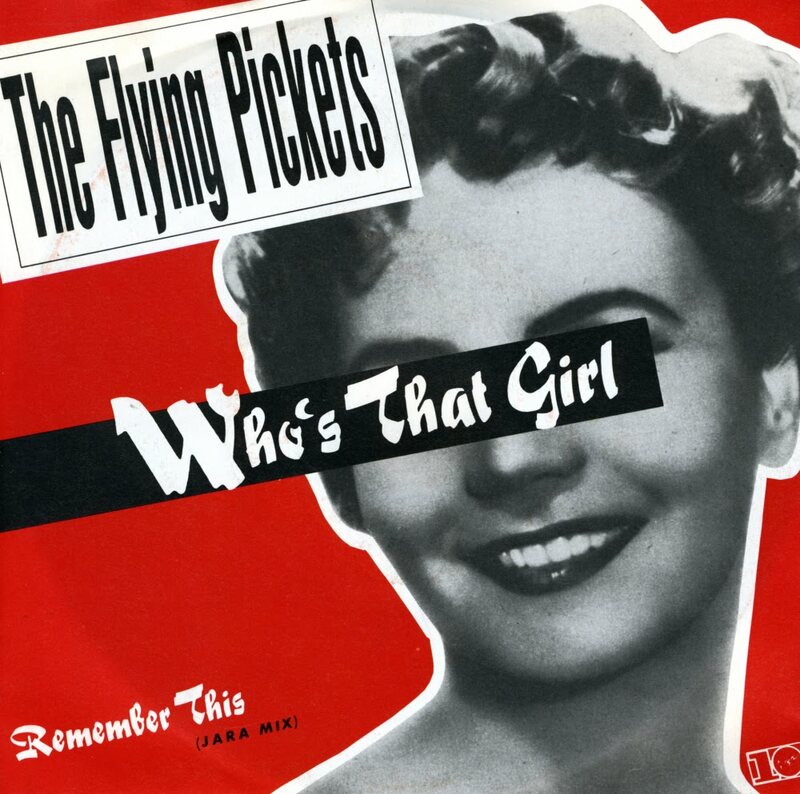 The Flying Pickets came up with the then novel concept of perfoming contemporary pop hits in acapella versions. The height of the group's fame coincided with the 1984 Miners Strike. The Flying Pickets were very vocal in their support of the miners during the dispute and came to blows with the record label Virgin after they picketed Drax Power Station in Yorkshire. They also performed benefit gigs for the miners. Hibbard himself claimed that their political beliefs probably had a detrimental effect regarding the group's mainstream image but it was a sacrifice they were willing to make. 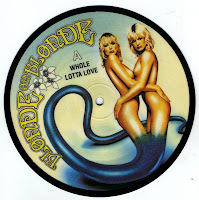 Page three girls Nina Carter and Jilly Johnson formed the duo Blonde on blonde, releasing a disco-inspired cover version of Led Zeppelin's classic track 'Whole lotta love' in 1979. 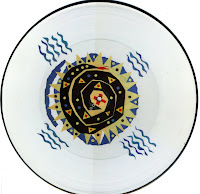 This picture disc proves that the appeal of the girls was not so much their sound, but rather visual. Still, it's an interesting cover of the track because it's very different from the 'rock hard' original. The single did not become a hit, but perhaps it should have been. 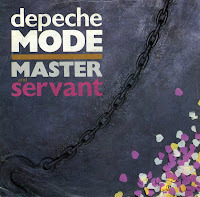 I never bought the 7" single of Depeche Mode's 'Master and servant', and I only found this out a couple of months ago. Therefore it's a lot of fun to find this single for a very reasonable price. 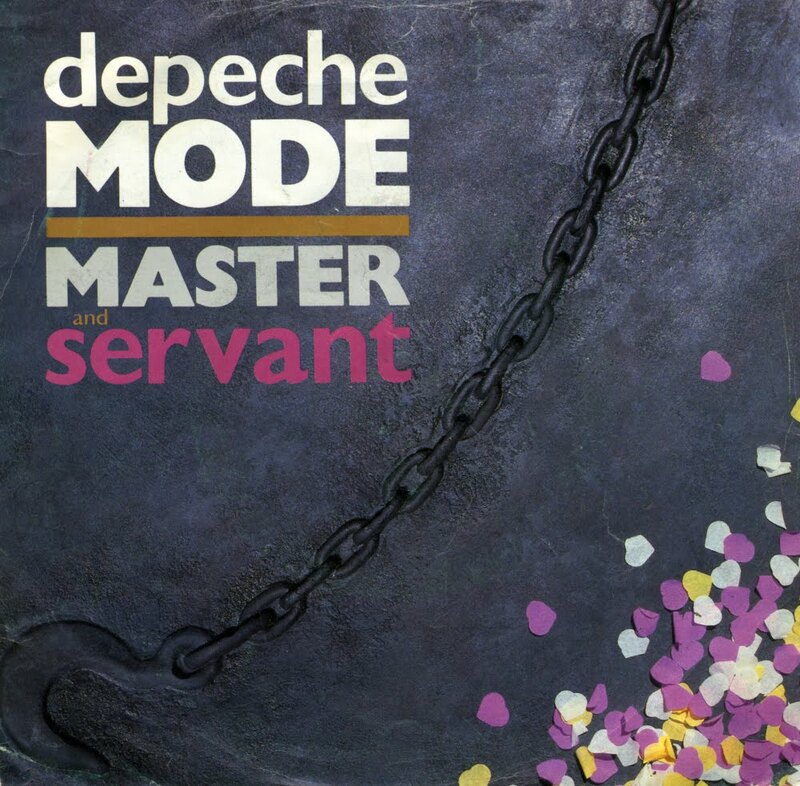 The overtly sexual, SM-themed lyrics of 'Master and servant' - complete with synthesized whip-and-chain sound effects - reportedly got the song banned by many radio stations in the United States. 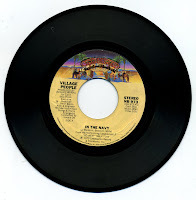 The song narrowly avoided a radio ban by the BBC as well, and might have been banned if the one BBC staffer who wanted to ban the record had not been away on holiday at the time the other staffers voted on whether to add the single to their playlist. Despite all this controversy, the single reached number 6 in the UK singles chart. 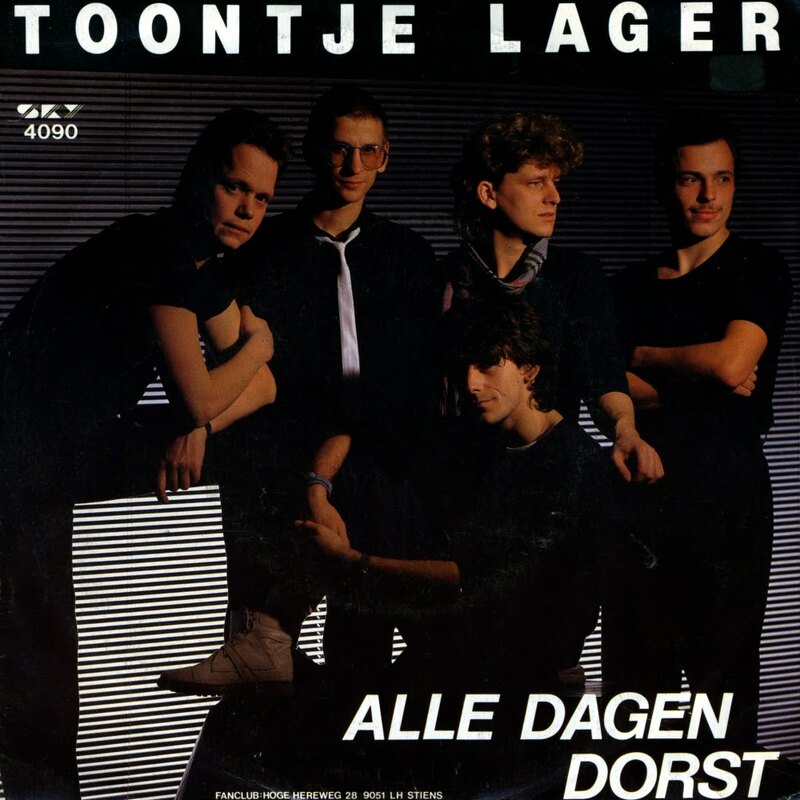 Released in January 1984, 'Alle dagen dorst' was the second consecutive single by the Dutch band Toontje Lager to narrowly miss the Dutch top 40. 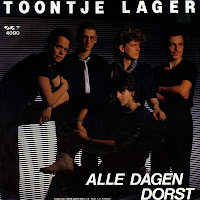 'Alle dagen dorst' ('Thirsty every day') was less inspired than the band's biggest hits and failed to capture the imagination of the record buying public. The track 'Ben jij ook zo bang', released as a single in 1982, appears on the B-side of this single in a live version. The Doors recorded 'People are strange' in the Seventies, one of those Jim Morisson compositions that stays in your head when you've heard it just once. In 1987, the British band Echo & the Bunnymen recorded a cover version of this track for the soundtrack of the movie 'The lost boys'. The song was produced by The Doors' keyboard player, Ray Manzarek. The single reached number 29 in the UK singles chart and number 13 in the Irish Singles Chart. Like 'At Seventeen', 'Fly too high' was re-released in 1991 to promote the compilation album 'Up 'til now'. 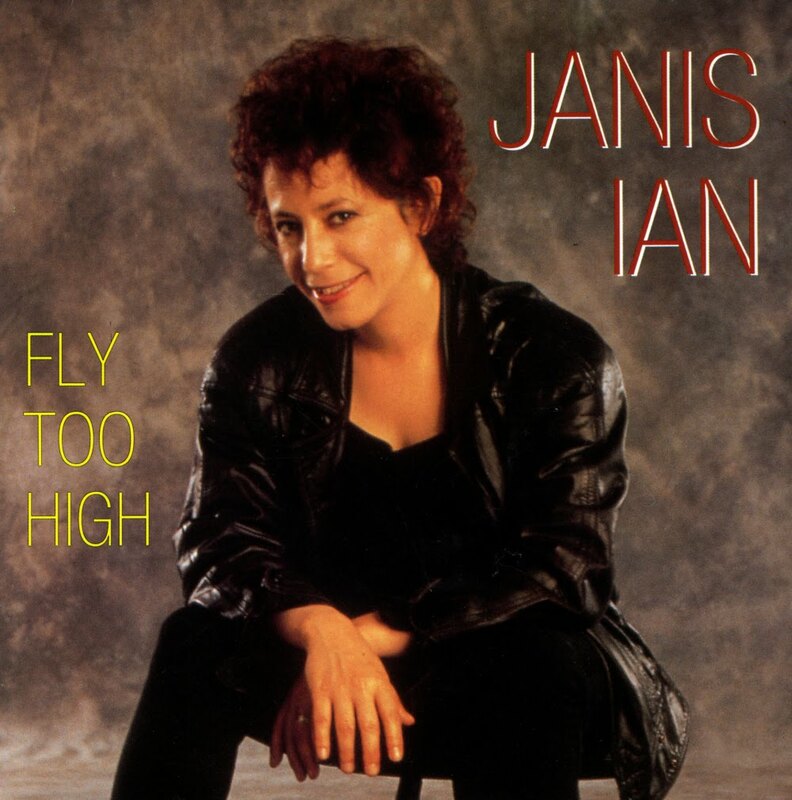 I already own the original release of 'Fly too high' but since this single contains the full length 5 minute album version of the song, I decided I had to have this one as well. The B-side was recorded live at the Circustheater in Den Haag on October 23, 1991. 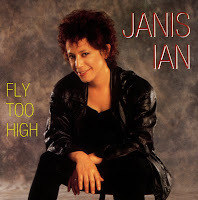 Produced by Giorgio Moroder, this is the one and only worldwide hit for Janis Ian, who has continued to make music until today. 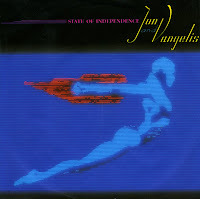 In addition to being a musician, Ian writes science fiction. Her works have been published in an assortment of anthologies. I already owned a copy of Teddy Scholten's winning Eurovision song 'n Beetje but when I found this copy I had to have it too. Not because of the A-side, but because of the B-side: it's a cover version of 'Sing little birdie', as performed by the husband and wife duo Pearl Carr & Teddy Johnson at the 1959 Eurovision Song Contest, representing the United Kingdom. Teddy Scholten also used her husband to perform a Dutch version of this song, translated by Daan Hooykaas. The quality of the vinyl on this one isn't the best, but the single, being 51 years old, has become very hard to find after half a century. 'Why worry?' 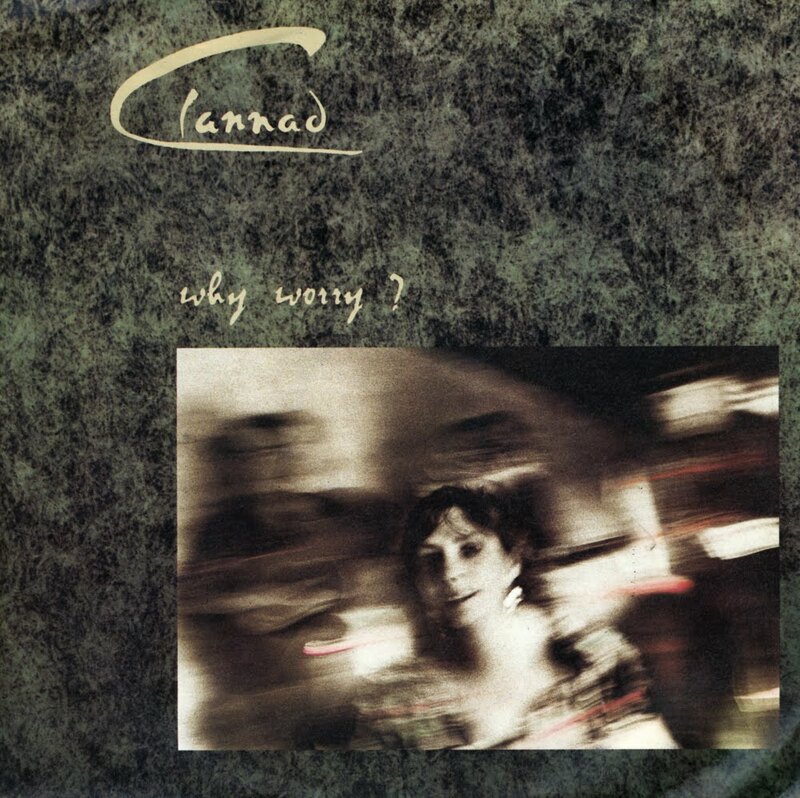 was released in 1991 as the second single from Clannad's 1990 album 'Anam'. Being the masters of breezy Celtic pop, it's another of their trademark songs that seems to woosh by without too many memorable hooks. 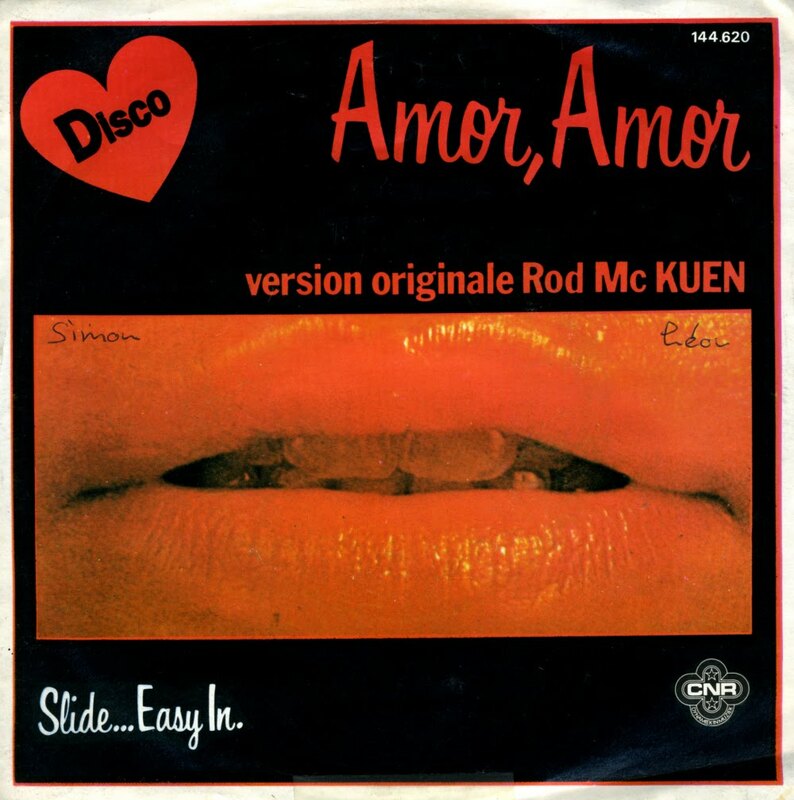 Rod McKuen had been no stranger to the singles charts: in 1971 he had two number 1 hits in the Netherlands with 'Soldiers who want to be heroes' and 'Without a worry in the world'. 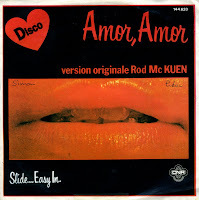 After one more hit single in 1972, he disappeared until the release of 'Amor' in 1978, at the height of the disco craze. It was an unusual song during this time, but it was an instant success: it reached number 10 in the sweaty summer of 1978. 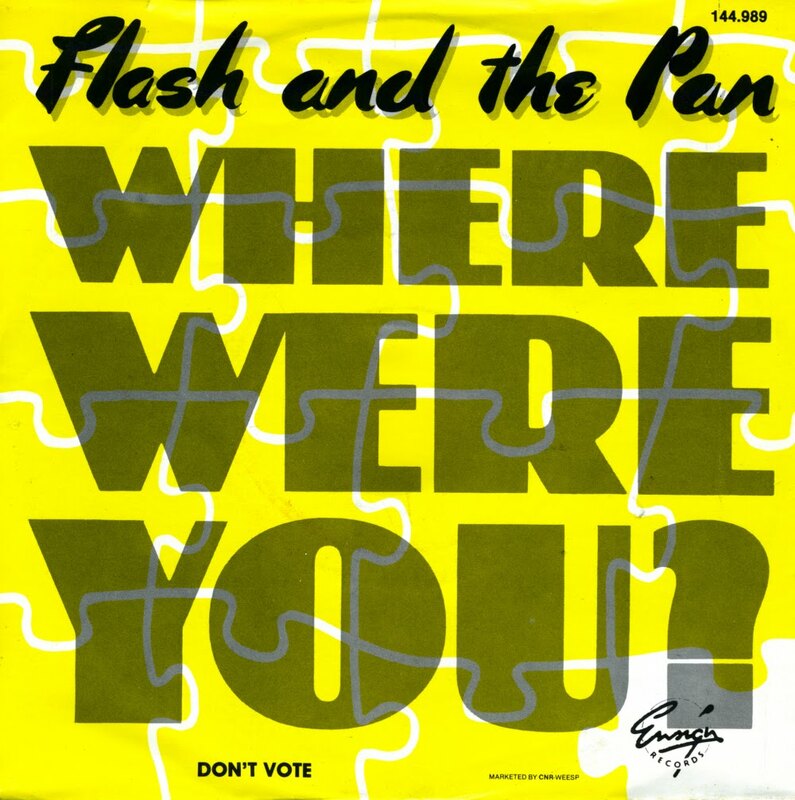 'Where were you' by Flash and the Pan is one of those songs that seems so familiar but you can't quite remember where you know it from. It was a track on the band's third album 'Headlines' and released as a single in certain territories only (which might explain why it's not listed in the discography on the band's Wikipedia page). The single was not a hit - but it is a song that stands up well, even after almost three decades. 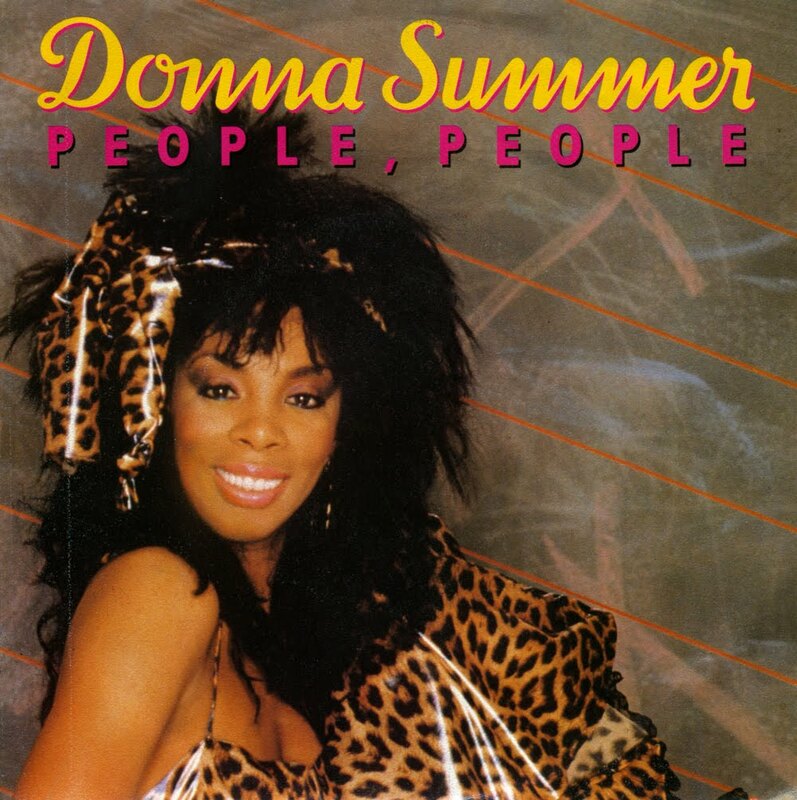 'People, people' was released as a single from Donna Summer's 1983 album 'She works hard for the money'. The song was produced by Michael Omartian and written by Donna Summer, Michael Omartian and B. Sudano. The single was not a chart success in any territory. 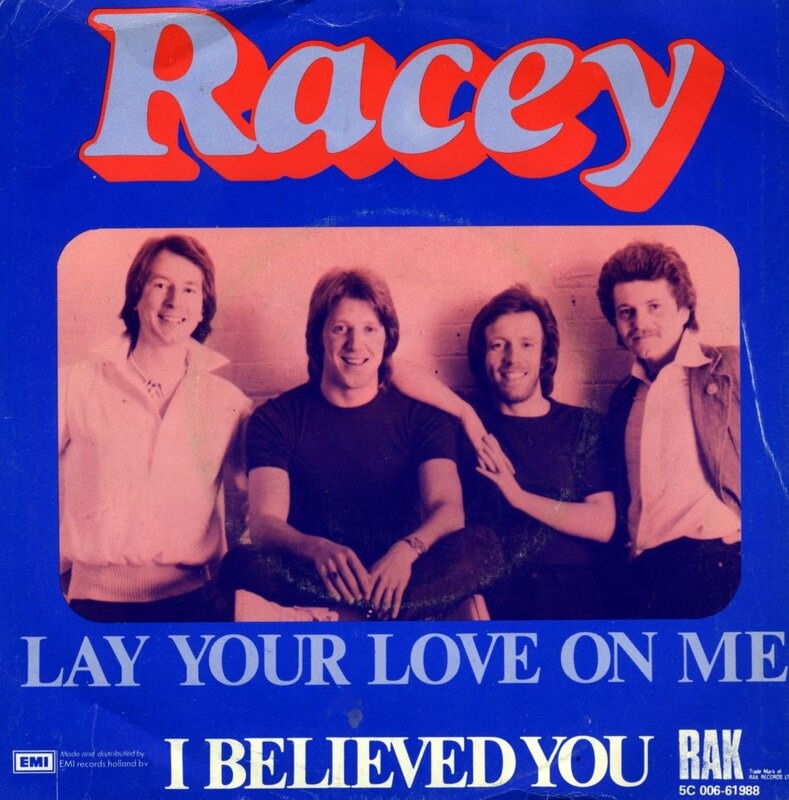 Racey formed in 1976 in Weston-super-Mare by singer Phil Fursdon and Clive Wilson. In 1979 they released their debut album 'Smash and grab', which sold about 500,000 copies worldwide. Their hit singles were written by the famous duo Mike Chapman and Nicky Chinn. Their biggest hit was 'Lay your love on me', which became a number 3 hit in the UK and a charttopper in the Netherlands. The band formally split in 1985, and since then two separate groups named Racey exist, one featuring band member Richard Gower and the other featuring Clive Wilson, Phil Fursdon and Pete Miller, the original bass player. Several albums and CDs with re-recordings of the original hits as well as new material are available from both of the versions of the group. Duncan Browne wrote and recorded 'The wild places' in 1978 and had a reasonably big hit with it. 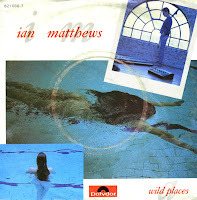 Six years later, Ian Matthews thought he might have similar success with his cover. Ian Matthews? Who? Well, I didn't know him either. Turns out it's Ian Matthews who was previously part of Fairport Convention and the band Matthews Southern Comfort. 'Wild places' comes from his 1984 album 'Shook'. Neither single nor album made any impact in the charts. 'Vincent' was written and recorded by Don McLean as a tribute to the Dutch painter Vincent van Gogh. The song includes references to his landscape works, in lines such as 'sketch the trees and the daffodils' and 'morning fields of amber grain' - which describe the amber wheat that features in several paintings. Several lines may allude to Van Gogh's self-portraits: perhaps in 'weathered faces lined in pain / are soothed beneath the artist's loving hand', McLean is suggesting that van Gogh may have found some sort of consolation in creating portraits of himself. There is, too, a single line describing van Gogh's most famous set of works, Sunflowers. 'Flaming flowers that brightly blaze' not only draws on the luminous orange and yellow colours of the painting, but also creates powerful images of the sun itself, flaming and blazing, being contained within the flowers and the painting. 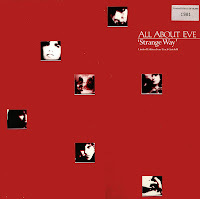 All about Eve had a habit of releasing as much formats of their singles as possible. Just before the invention of chart rules limiting formats to three, some of their singles were released on 7", two different 12" singles, a cassette single and a cd-single (or two). It was very interesting for their fans because more often than not these different formats would have exclusive tracks on them. One of the last of these collectable 12" singles was 'Strange way', the second single from their third album 'Touched by Jesus'. 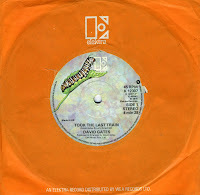 It featured the B-side 'Drawn to earth', a weird track that was divided in two distinctive sections, plus two tracks unavailable elsewhere: 'Nothing without you' and 'Light as a feather'. Both tracks were quite rough and rocky, a sound that the fans had been missing on their rather polished and well-produced album. 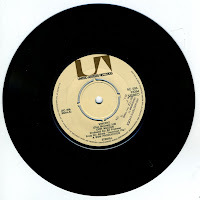 The 12" was released in a numbered limited edition: this is number 1981. 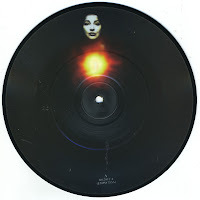 'And so is love' was released as the fourth and final single from Kate Bush's 1993 album 'The red shoes'. 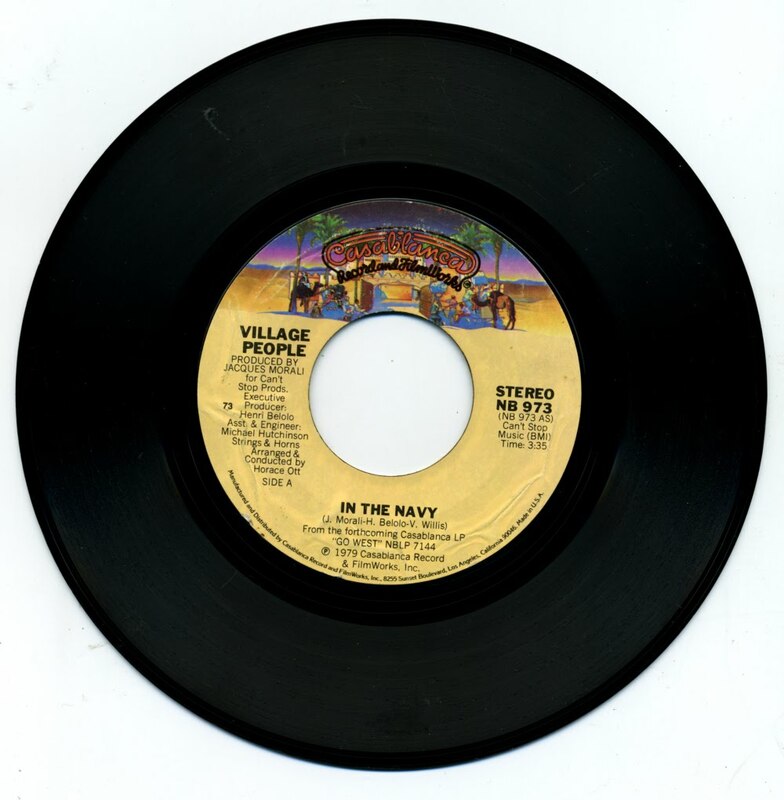 The track features Eric Clapton on guitar and was released on cd-single and 7" single. 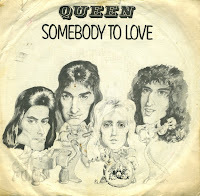 The 7" single was a special pack: it featured a picture disc (pictured here) and a giant poster folded to 12" size. Released on 7 November 1994, the single climbed to number 26 in the UK singles chart. Its entry in the Top 40 resulted into Bush's first appearance on Top of the Pops in nine years - and also her last to date. This single was the last release before a gap of almost 11 years in which Bush got married, had a son and recorded her last album to date: 'Aerial', released in 2005.